Juan is a native Houstonian who graduated from Houston Baptist University (HBU) with a Bachelor of Business Administration (BBA) in Management. After graduating, he enrolled in Houston Community College’s (HCC) Accounting CPA program in order to gain eligibility to sit for the CPA exam. Juan’s goal of becoming a CPA stems from his desire to understand business at a deeper level and to provide others with sound financial advice. 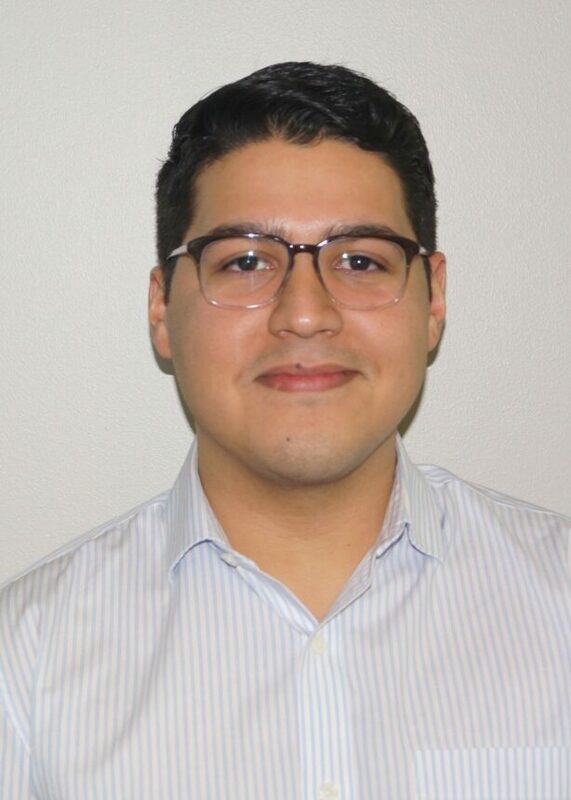 Juan joined Thayer O’Neal in 2019 with experience in non-profit accounting and bank operations. Juan enjoys cycling, cars, and traveling. Some of his proudest achievements include marrying his high school sweet heart, cycling from Houston to Austin to raise awareness for MS, and rebuilding a 2007 Shelby GT. He is also a big fan of the Houston Texans and is forever optimistic about their future.